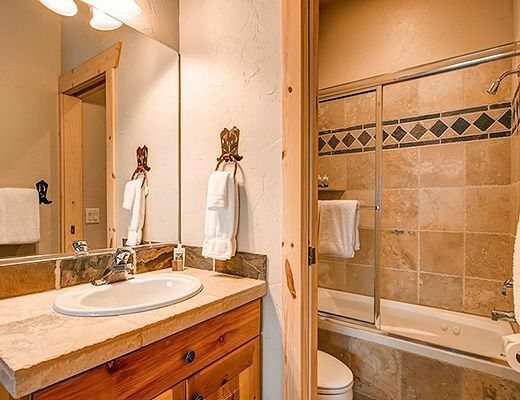 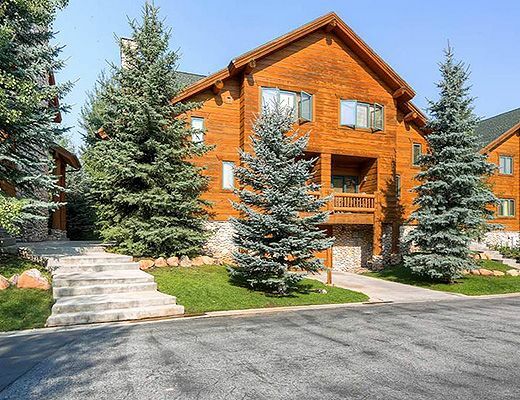 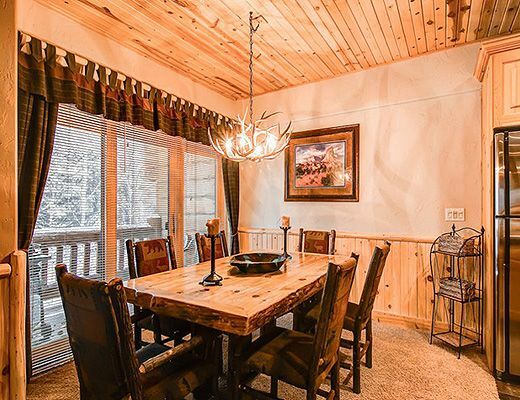 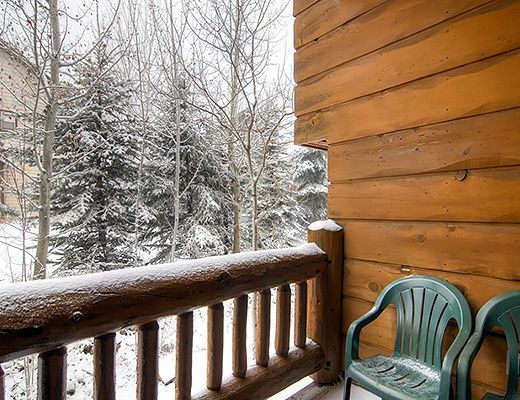 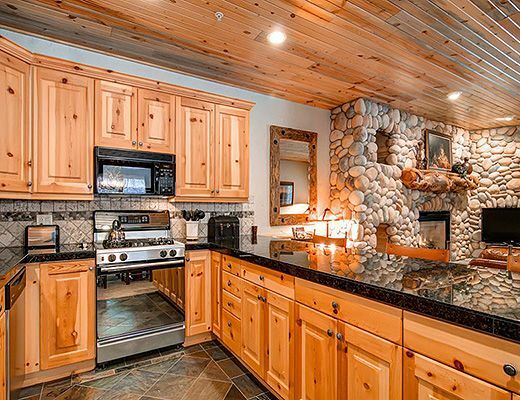 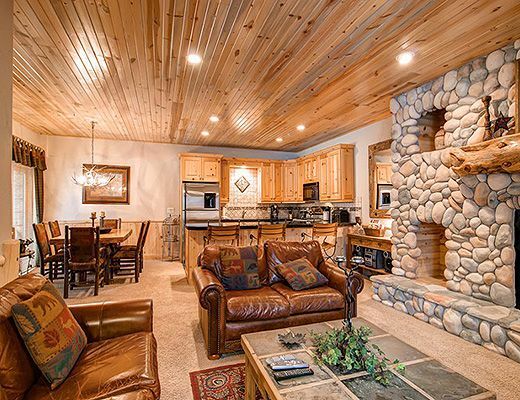 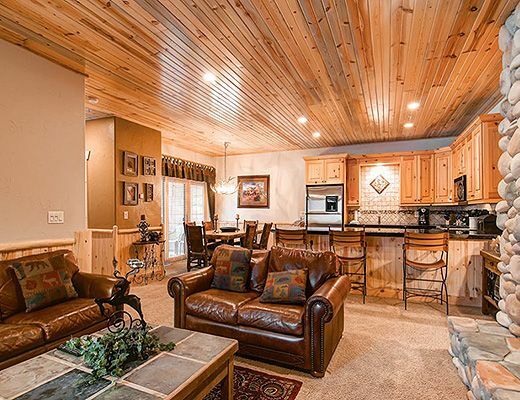 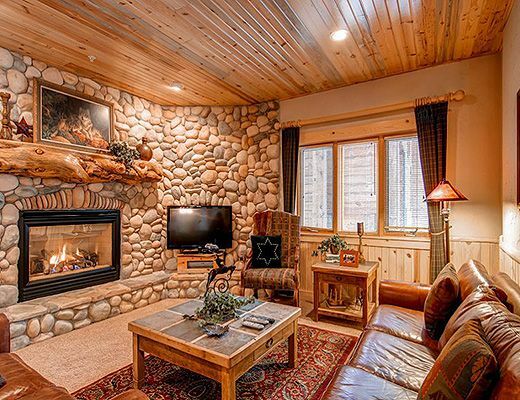 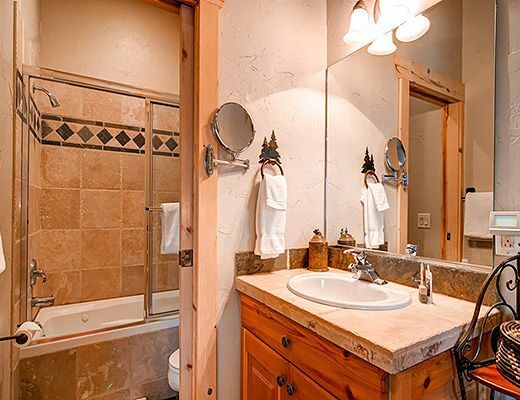 Beautifully decorated townhome, just a short walk to Park City Mountain's cabriolet and the free town shuttle to access all resorts and activities. 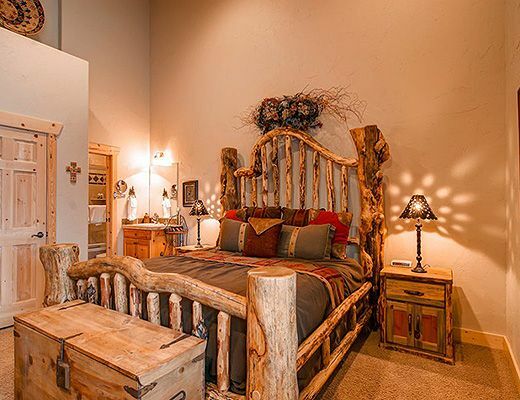 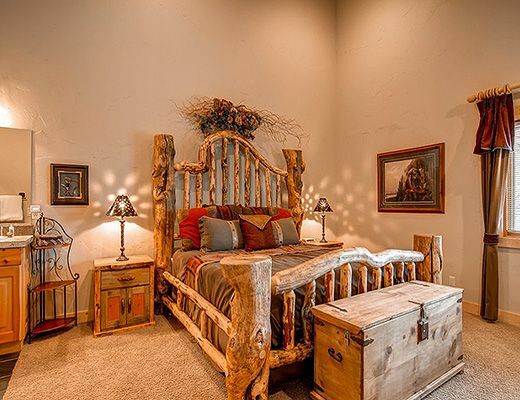 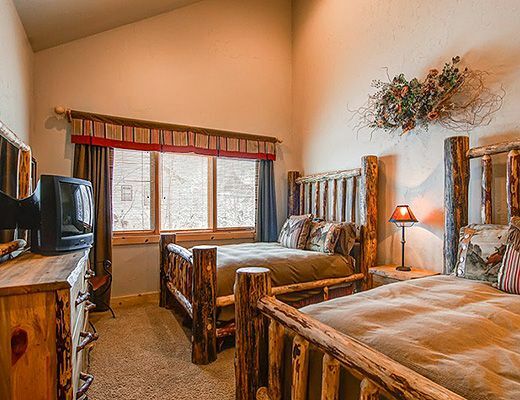 Rustic and comfortable, tucked into a quiet neighborhood. 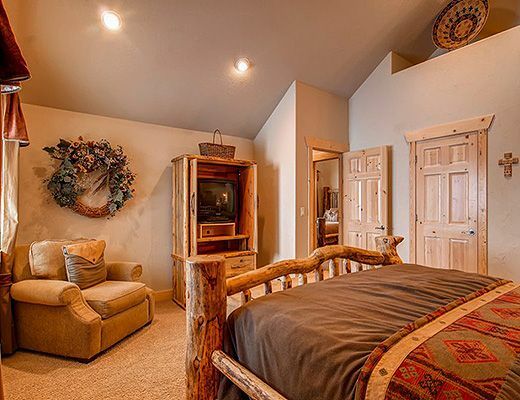 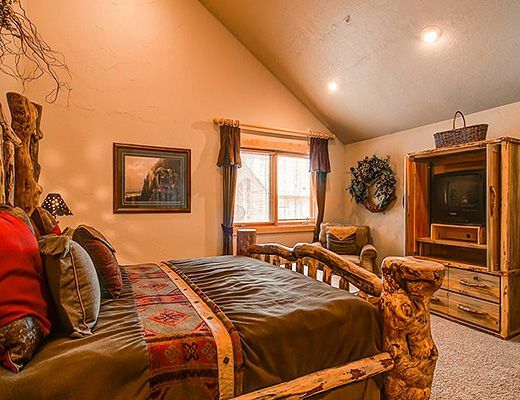 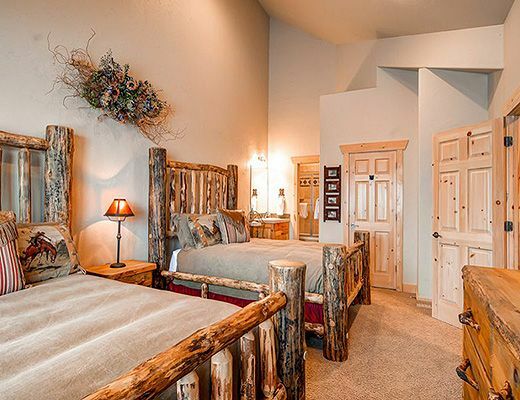 The master bedroom offers a king bed and 39" TV and there are two queen beds and a 32" TV in the guest bedroom. 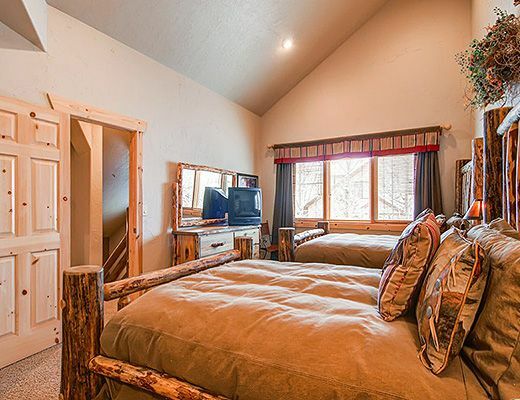 An additional two guests may use the sofa-sleeper in the living area. 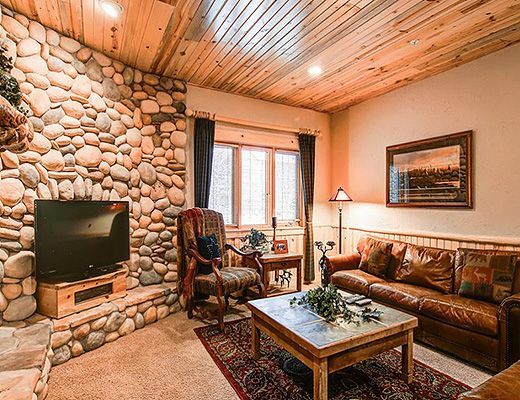 The lovely stonework fireplace warms the living room, with plenty of comfortable seating and a 42" flat screen TV/DVD and docking station. 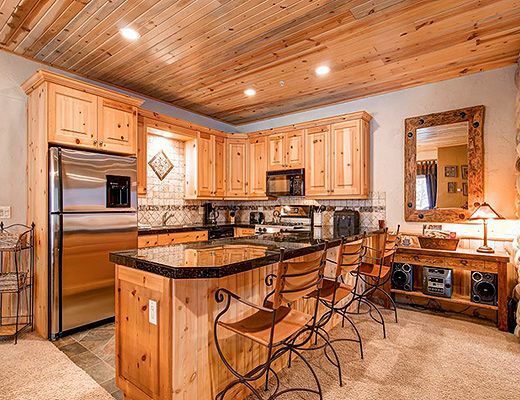 Enjoy the full kitchen with dining for 6 plus 3 bar stools. 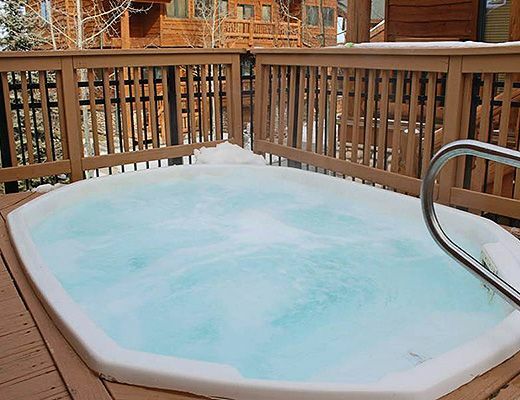 Just steps away from 2 outdoor common hot tubs, open year round. 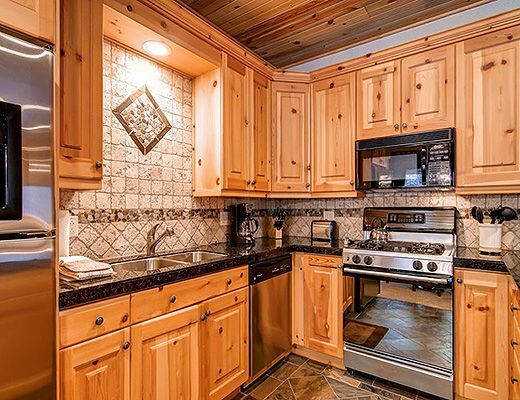 Propane BBQ on the deck, free wi-fi, stackable washer/dryer and parking.